We know. We shudder at the idea of sequins, hot glue guns and googly eyes, too. 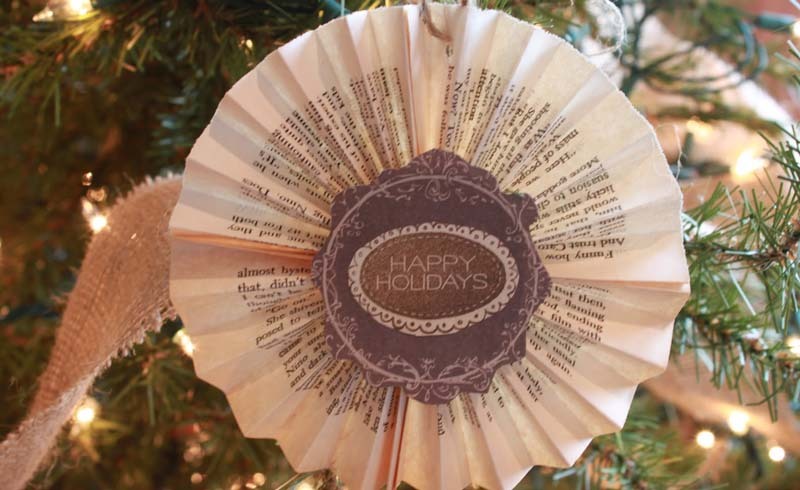 But around the holidays, it just feels, well, festive to make a craft with our own two hands. 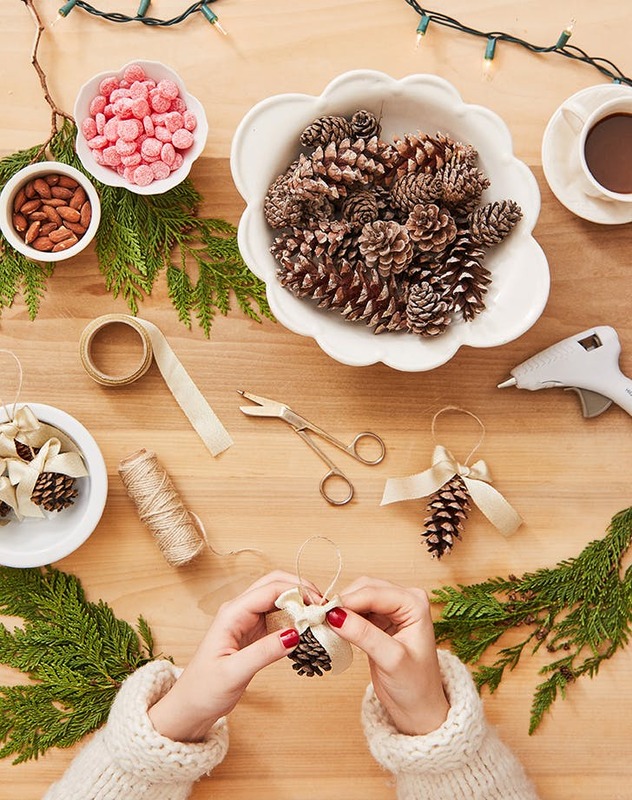 That’s where these easy “pinecone bells” come in: With four simple materials and a few spare minutes, you can whip up these tasteful, timeless baubles for your own tree—or use them as chic gift toppers for everyone on your list. Instructions below. Step 1: Cut a piece of twine (about 5 inches long). Step 2: Place a small dollop of hot glue at the top of your pinecone. Step 3: Stick the two ends of the twine firmly into the glue and allow to dry a few minutes. Step 4: Next, cut a piece of ribbon on the bias. Ours was about 14 inches long, but if you’d like a bigger bow, feel free to scale up (or down). 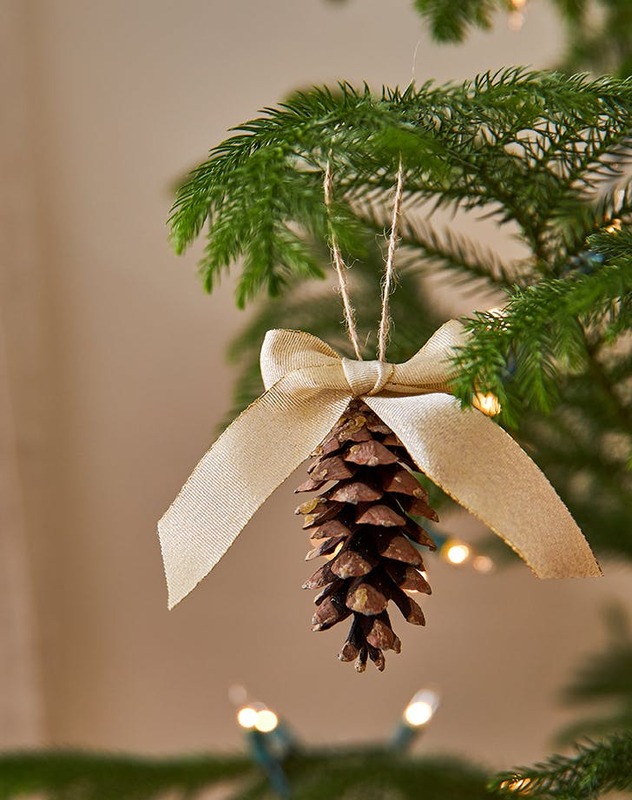 Step 5: Add another dollop of hot glue where the twine connects to your pinecone, and stick on your bow, pressing firmly. 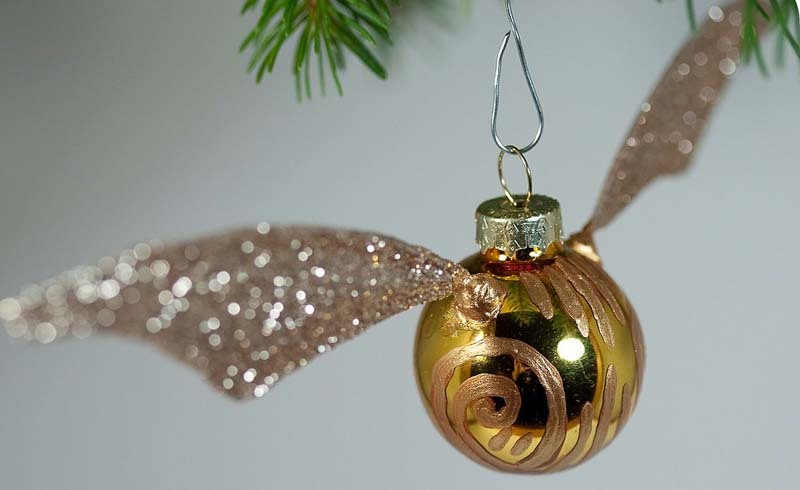 Step 6: Allow to dry for a few minutes and hang that baby on the tree! See? We told you it was easy. Crafts are best enjoyed in good company. 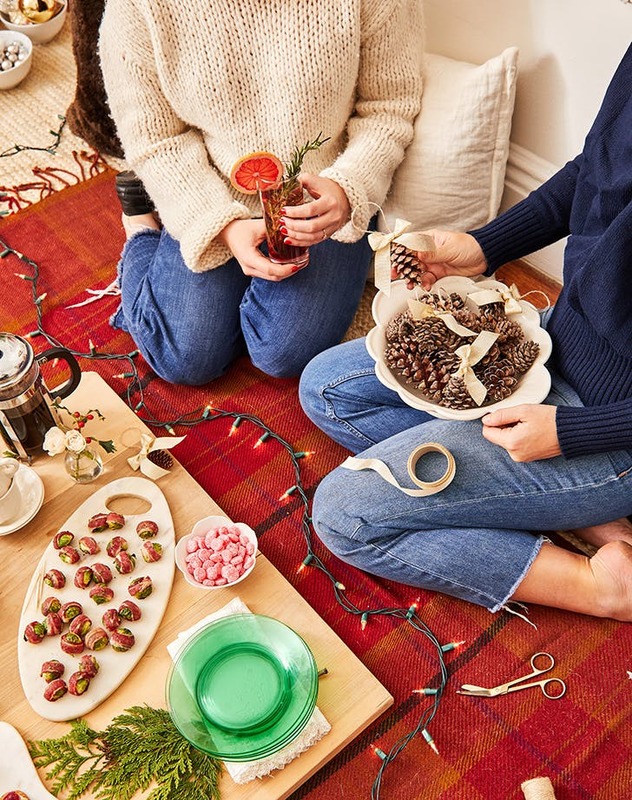 So have your pals over and turn your Martha moment into a fabulous tree trimming party.